Time is running out to register to vote. Tuesday is the last day eligible voters can register in time for the November general election. The downtown Chicago office and five suburban offices will stay open until 8 o'clock on Tuesday to accommodate those who want to register, Cook County Clerk David Orr told the Associated Press. 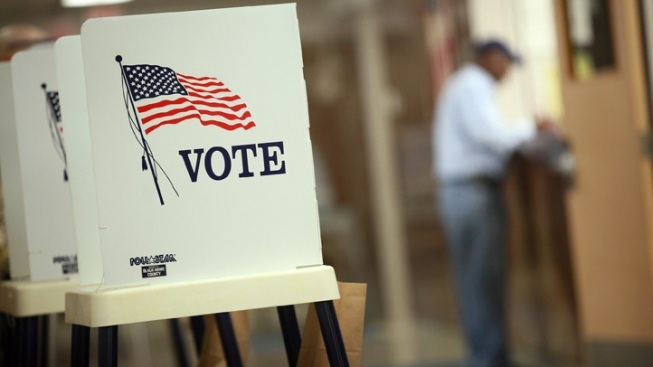 As of last week, the number of registered voters in Cook County was 1.3 million, the Associated Press reported. That number is down compared to 2008 when 1.4 million people were registered at this time before the 2008 presidential election, the report said. Since the beginning of September, 45,000 people have registered to vote, said the report.